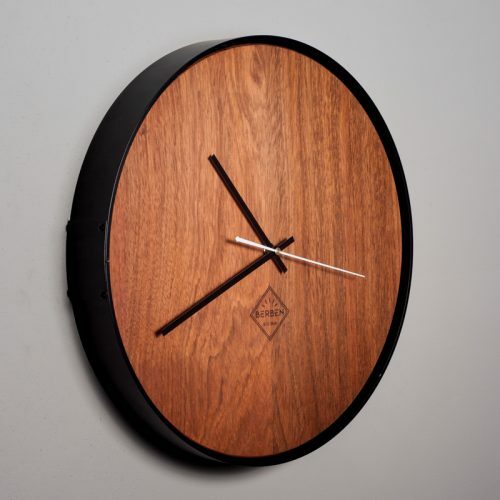 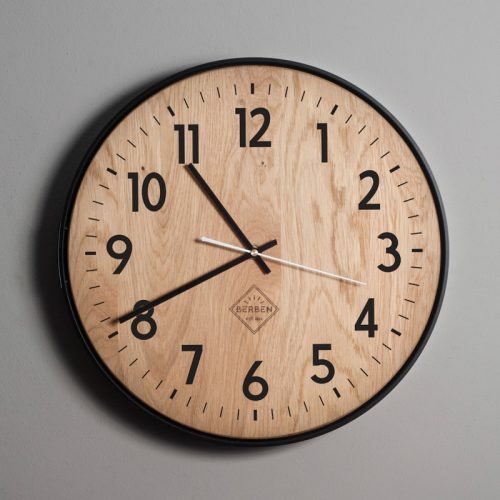 Our Locus clock is for the lovers of wood. 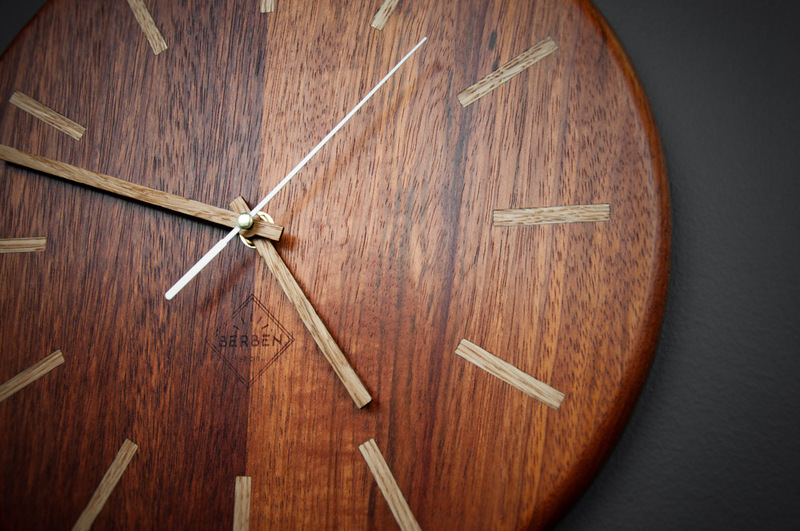 It’s fully handcrafted out of stunning jatoba and oak. 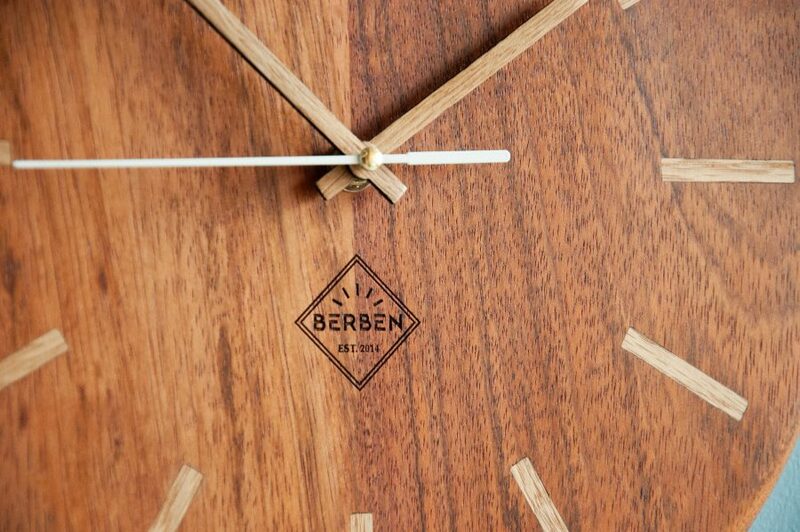 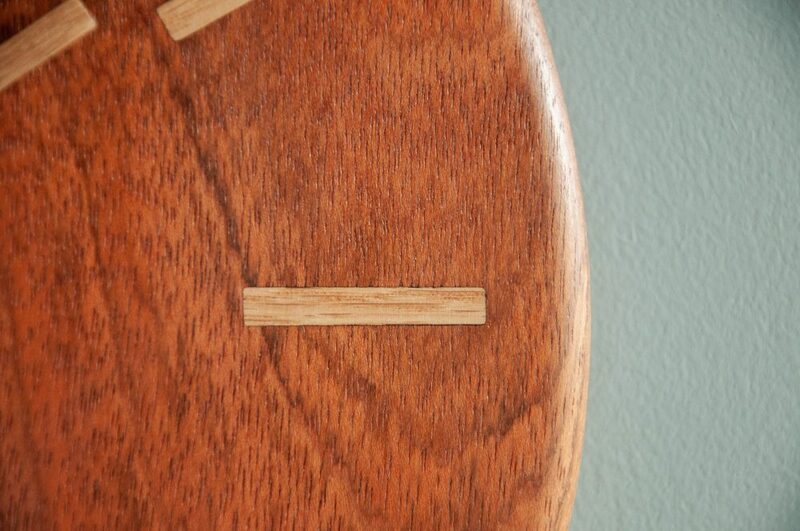 The inlaid pieces of bright oak, perfectly in contrast with the rich jatoba, will tell you the time. 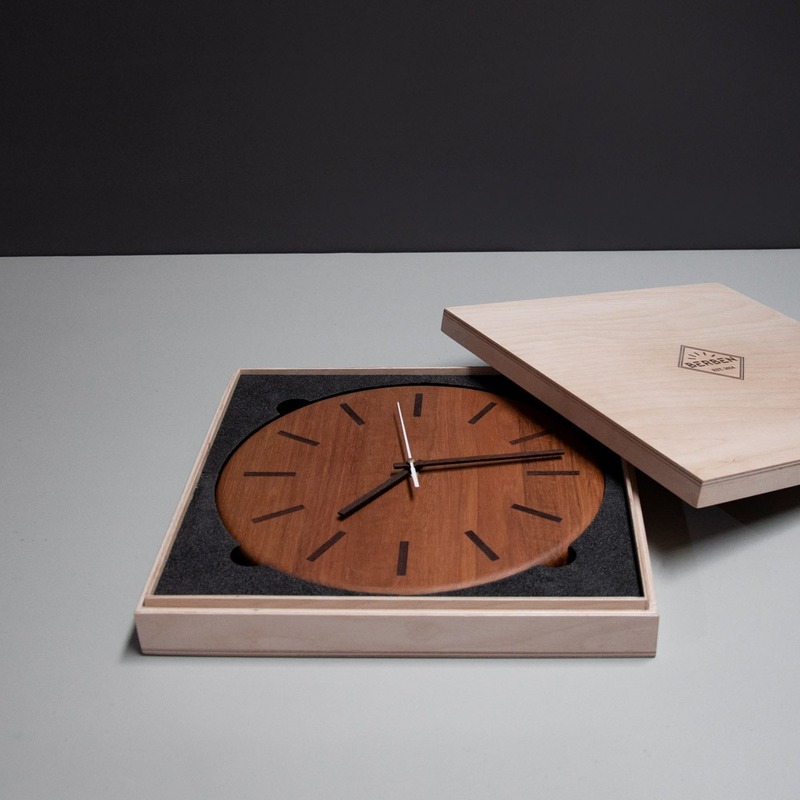 The Locus Clock comes in a beautiful wooden box, tailor-made to fit your exclusive timepiece. 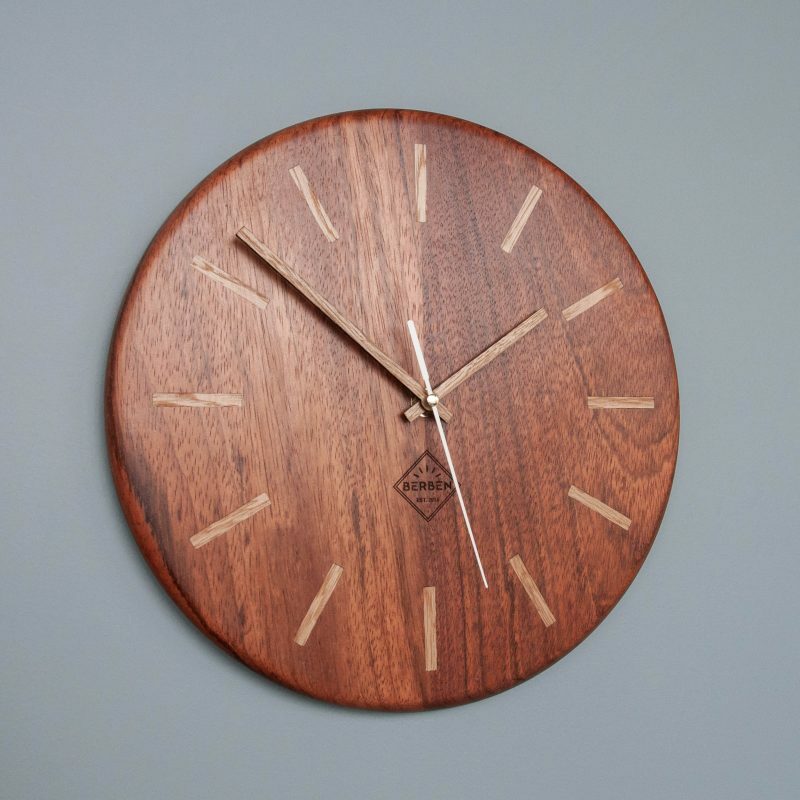 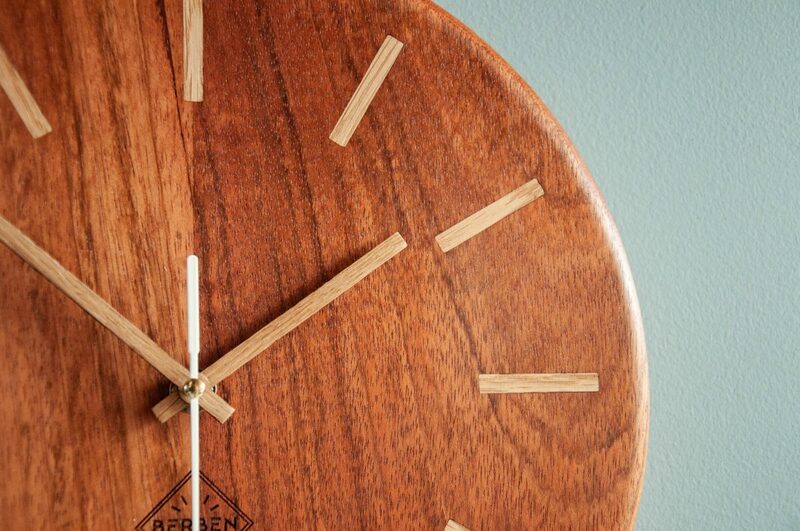 Are you looking for the perfect wooden clock? 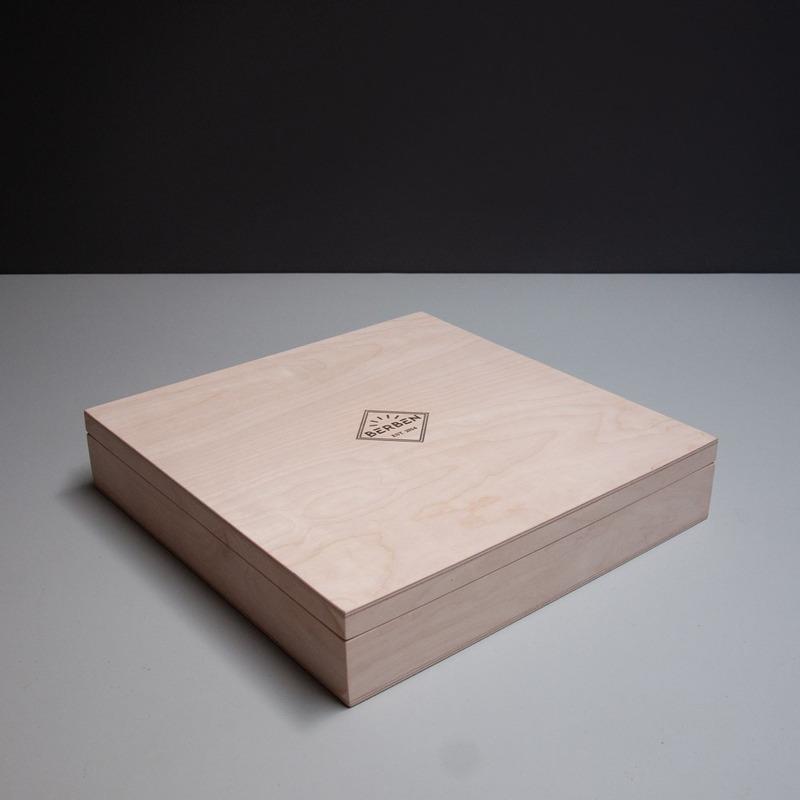 This could well be it. 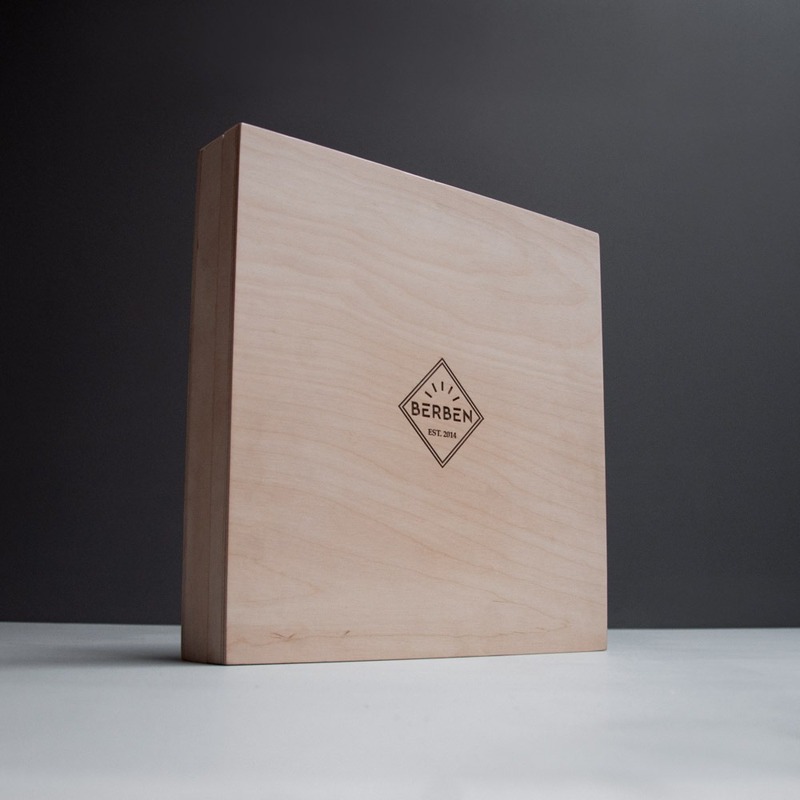 With its natural and minimalistic design, Locus will impress you. 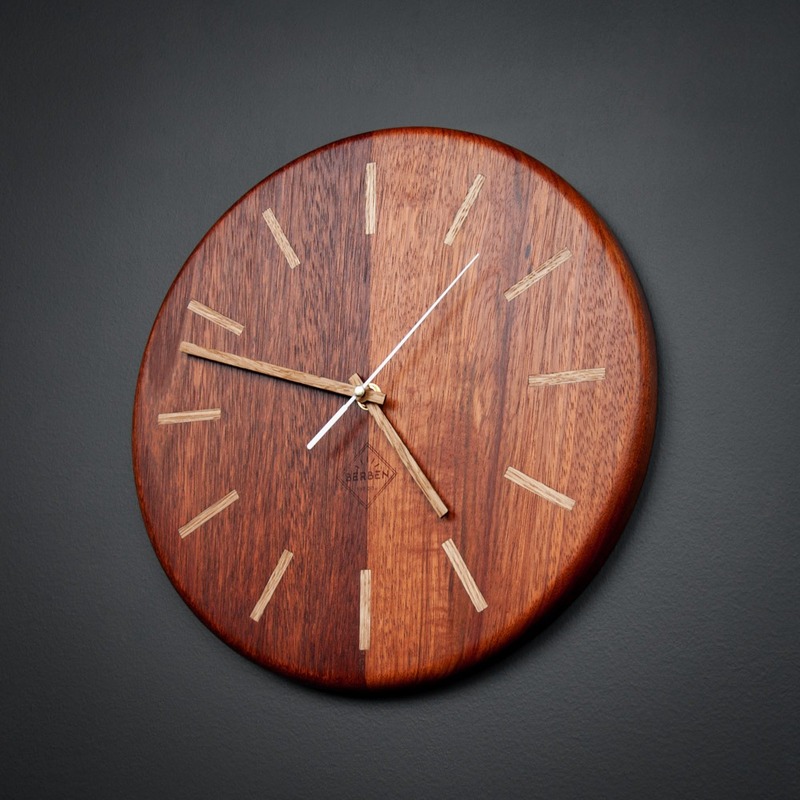 Because wood is a natural product, your ordered clock can differ from the product pictures shown on this page. 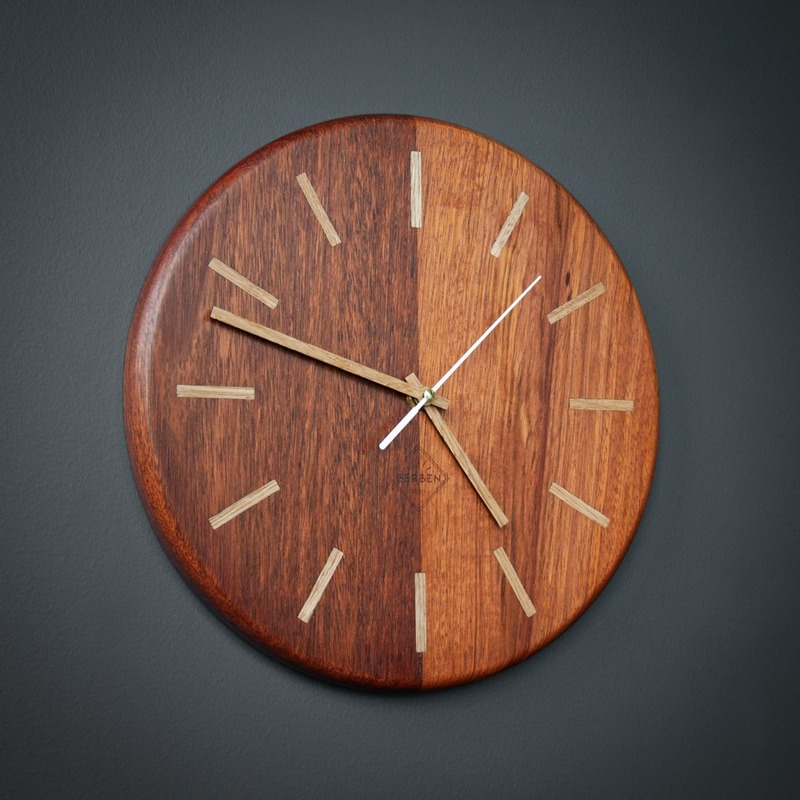 In this way every clock is unique.